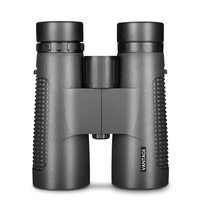 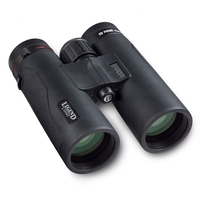 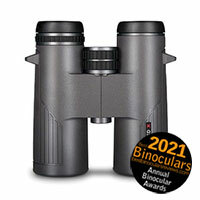 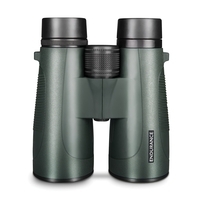 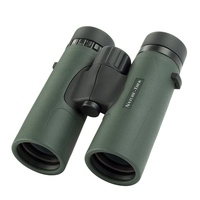 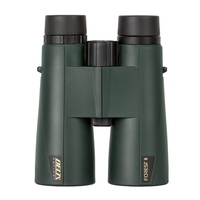 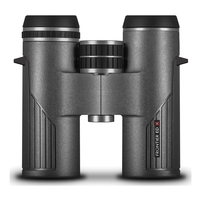 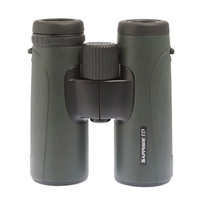 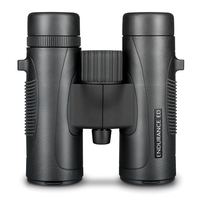 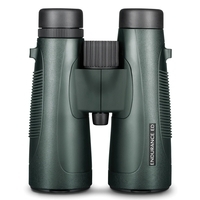 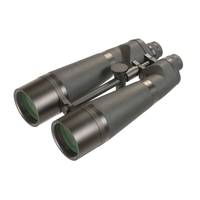 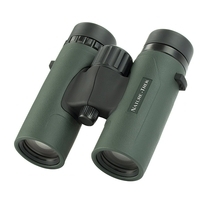 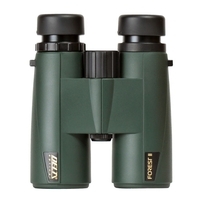 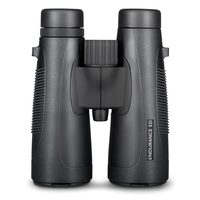 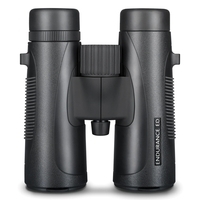 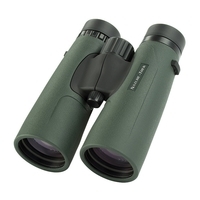 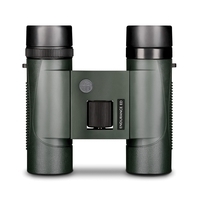 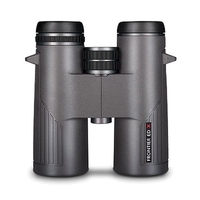 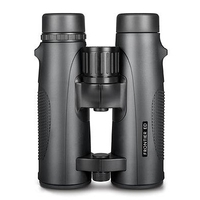 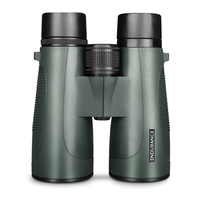 Our binoculars selection features over 200 models from top binoculars brands including Swarovski, Zeiss, Leica and Nikon. 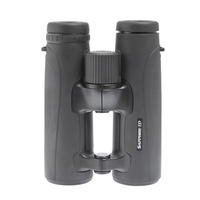 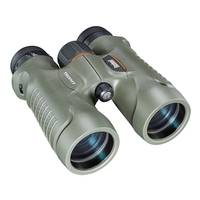 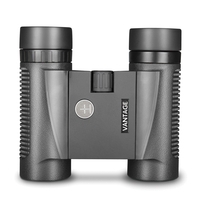 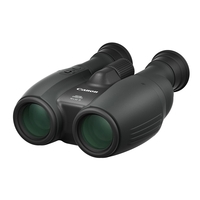 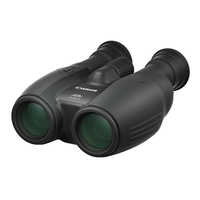 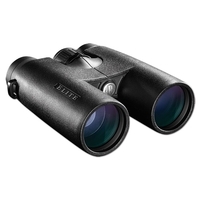 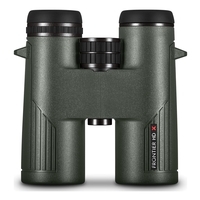 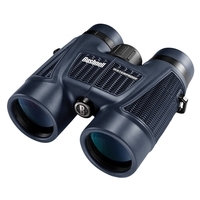 You can browse our entire collection of binoculars here, or browse our compact binoculars and full size binoculars seperately. 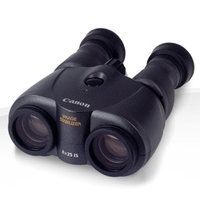 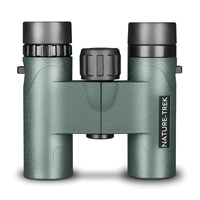 Whatever you need to see, we've got the right binoculars for you. 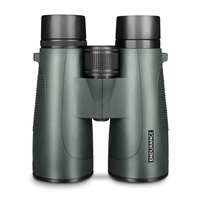 Save £150 - Incredible offer!